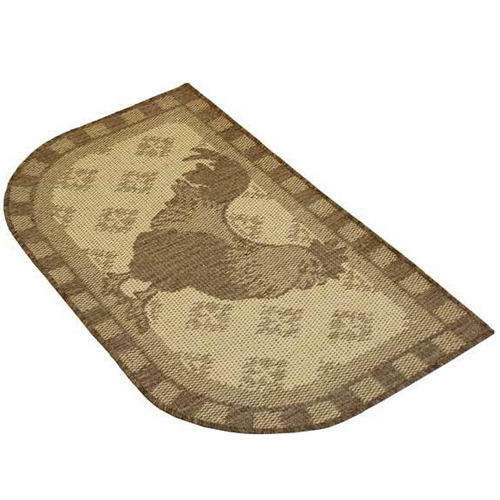 Pioneers in the industry, we offer cattle mat, d shape mat and stud welcome mat from India. Backed by a team of highly skilled designers and experienced professionals, we are engaged in offering a wide range of Cattle Mat. 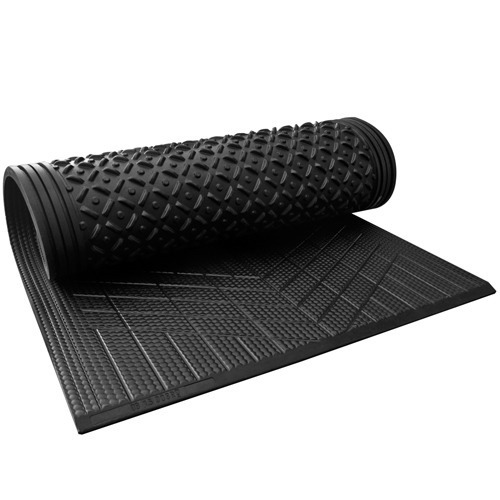 With our in-depth knowledge and experience of this industry, we are highly engaged in offering an excellent range of D Shape Mat. 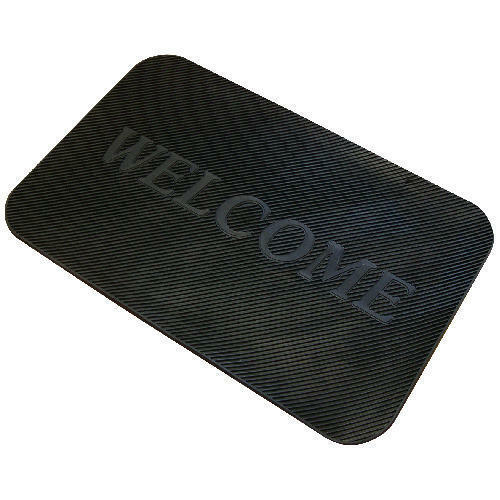 We are the prominent wholesaler of a wide assortment of Stud Welcome Mat.